Industry 4.0 needs to be connected, responsive, operator-friendly and, most importantly, autonomous. 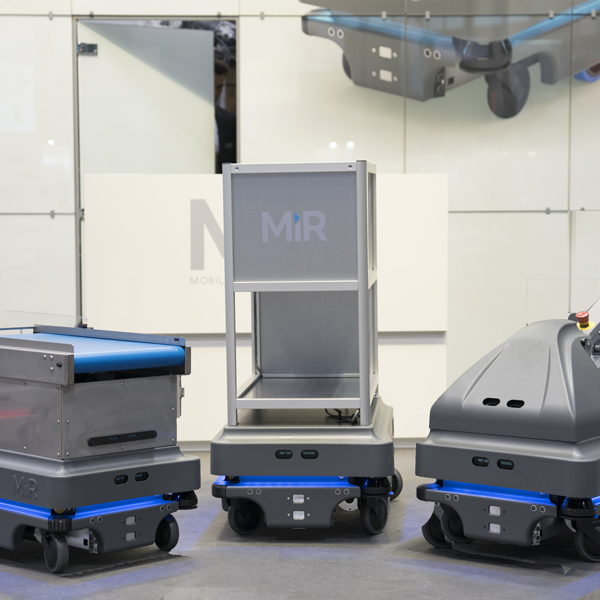 HUMARD Automa-tion SA offers you this level of autonomy via the MiR Automatic Guided Vehicle (AGV) mobile collaborative robot, which is able to automate your transport tasks. 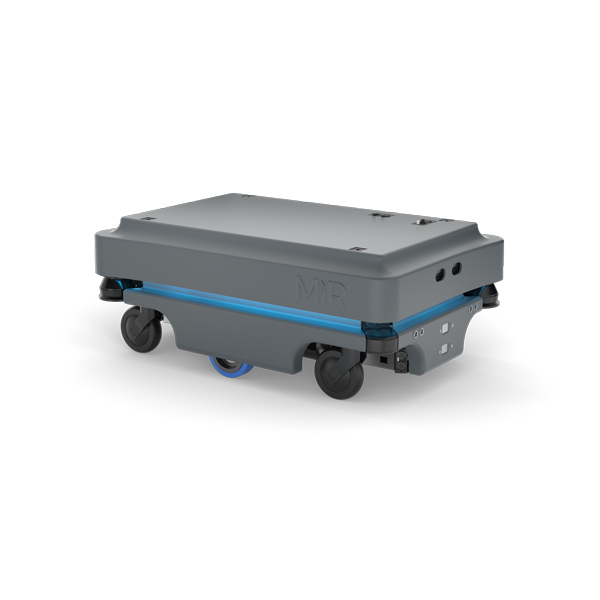 MiR AGV robots are unique, safe solutions enabling you to automate your internal transport and logistics processes. 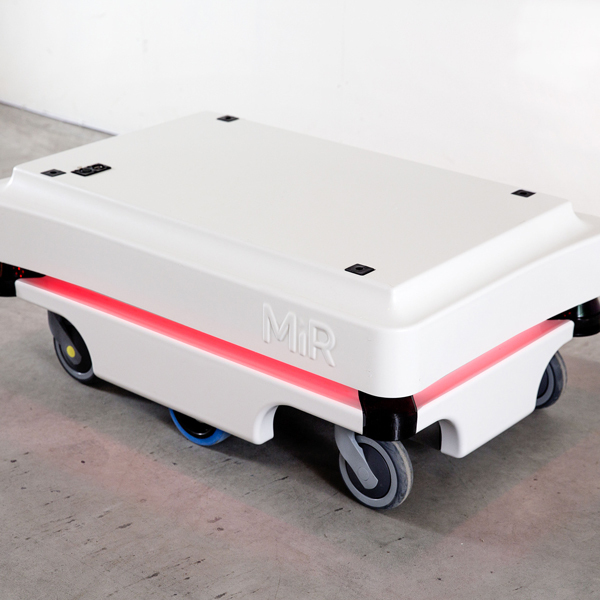 A lead-ing manufacturer of mobile collaborative robots, Mobile Industrial Robots supplies its unique robots across the globe. With their help, you can ramp up your productivity whilst reducing your costs. 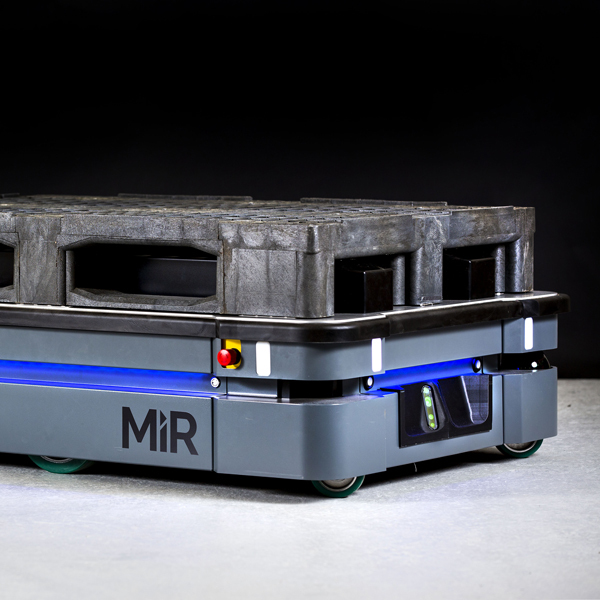 MiR AGV robots move around easily and safely. They avoid obstacles and move around people in their path. Furthermore, no special programming knowledge is needed to set up the movement of these robots. You can control them and allocate them various tasks straight from your smartphone, tablet or desktop computer, any time you have an internet connection. 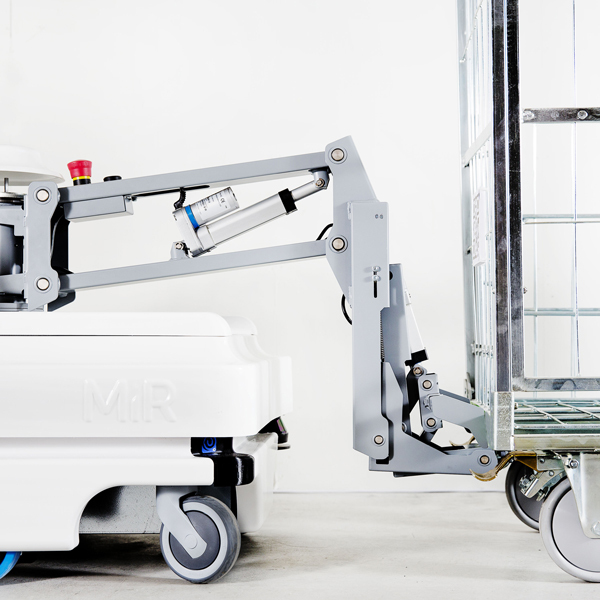 Able to overcome all sorts of obstacles, such as doors and lifts, MiR robots can be used in almost any situation where staff are needed to push trolleys or make deliveries. 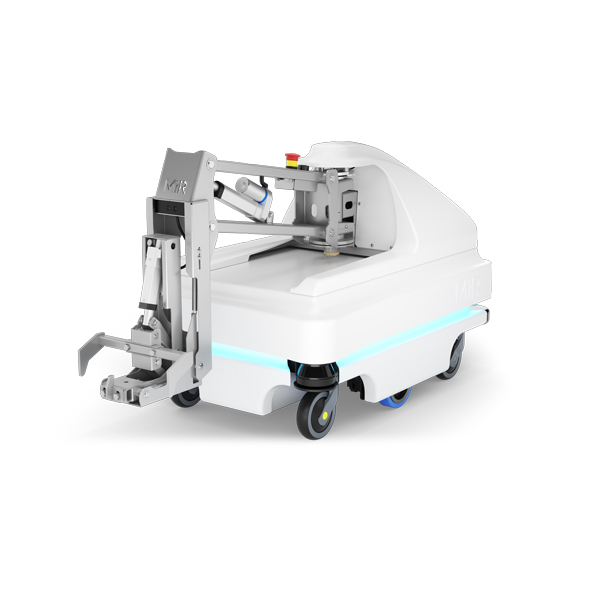 They can accept a payload of up to 500 kg, helping to prevent musculoskeletal disorders by taking the burden of heavy loads away from staff. 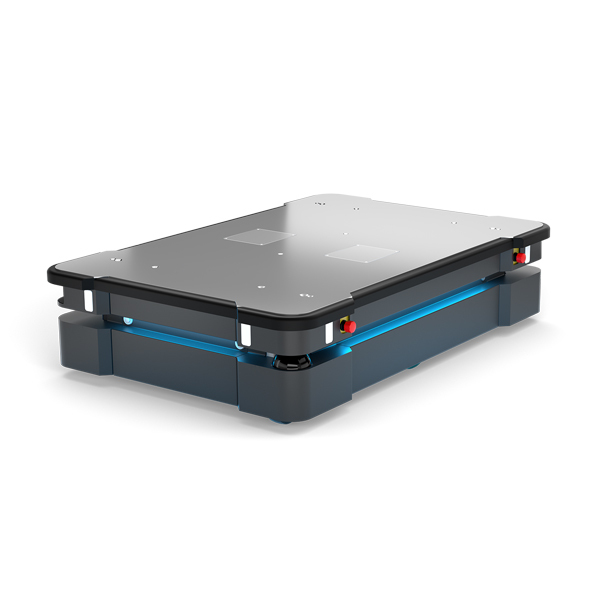 Not only that: the many customisable modules available (boxes, trays, lifts, belts, etc.) 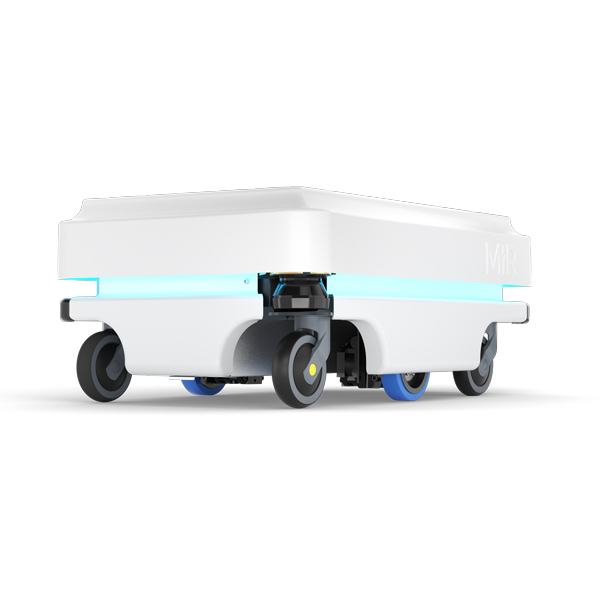 mean that the robot can be adapted to all your applications. 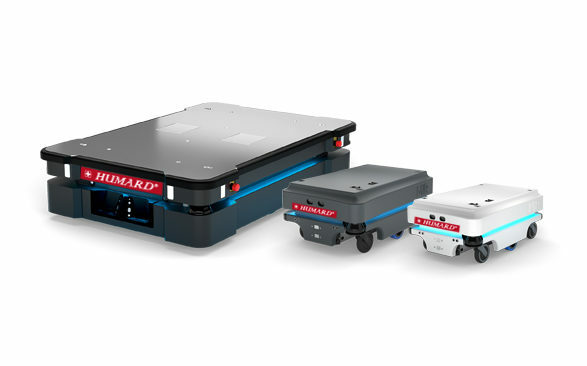 HUMARD Automation SA is also able to offer you a combination of the MiR Robot with the YuMi® Robot. 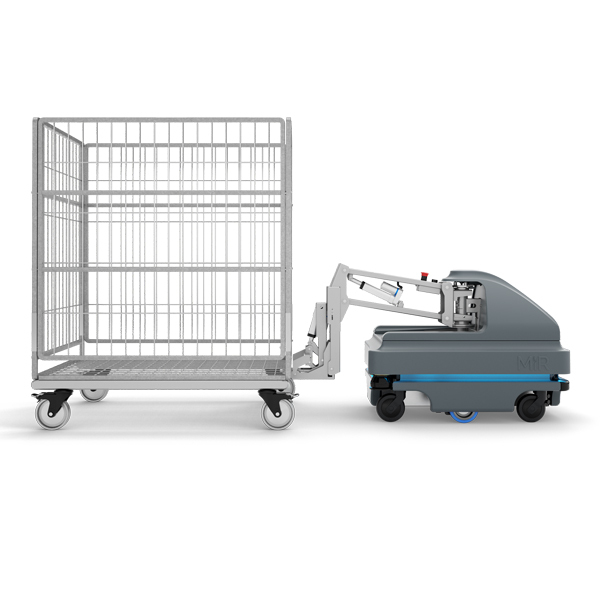 This allows you to move the YuMi® robot to various workstations using the MiR AGV Robots, thereby increasing your productivity. Thanks to the sensors and cameras integrated in the robots, you won’t need to modify your installations. No equipment is needed to move the robots. These robots require little in the way of installation before they are up and running, guaran-teeing a quick return on investment. Simply fill this form and forward it to us. We will contact you shortly. To guarantee the sending of the form, check the box below and follow the instructions.